The holiday is here! 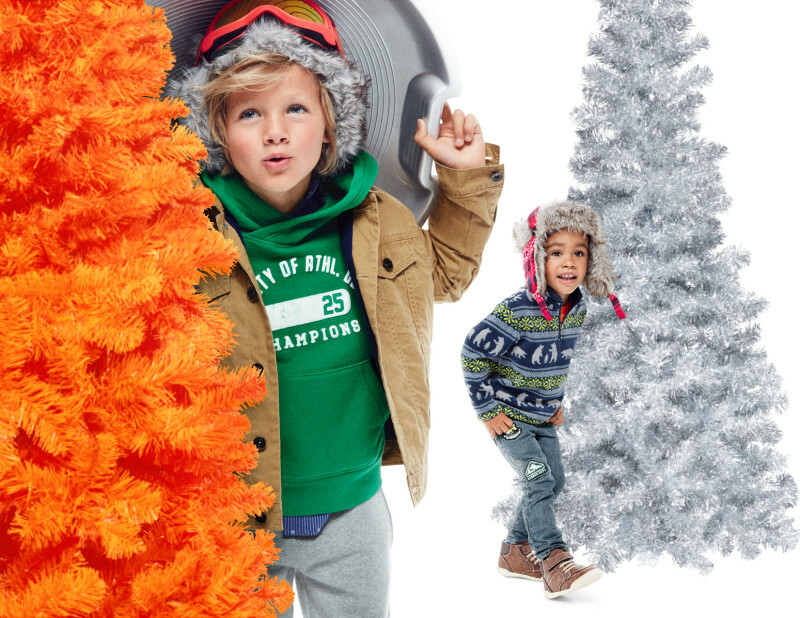 It is time to get your kids outfitted in holiday fun this season. 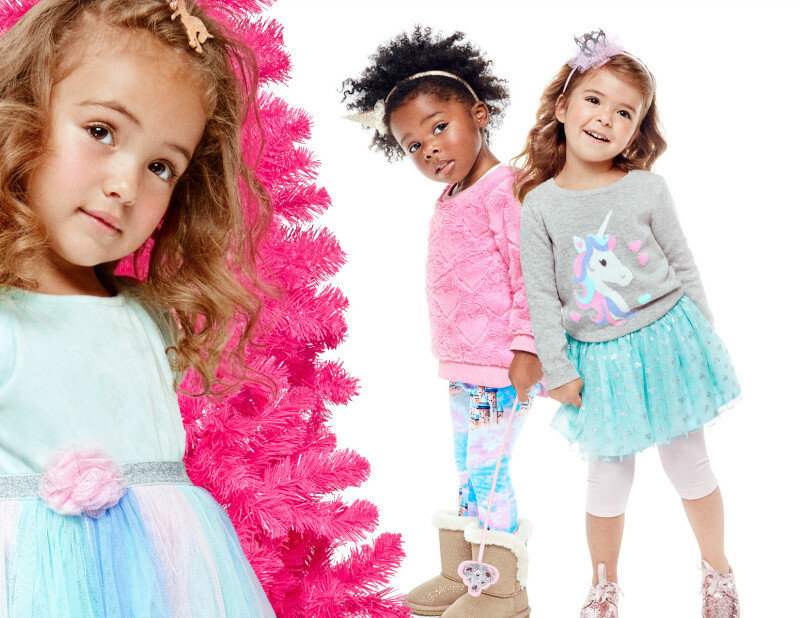 The new holiday and winter styles will take you into an icy wonderland, as you combed through the glitter, pastels and plaids. Find warm favorites, cool looks and all things Star Wars at The Children’s Place this holiday season. We have a rule in our house beginning in October: no one buys anything new – not even clothes! October is when we start Christmas shopping, so I send my mom to The Children’s Place, so she could find the latest affordable fashions for her grandkids. Mission impossible? No way! She completed Christmas shopping for us and could have bought more, as The Children’s Place’s holiday selection and sales are abundant! 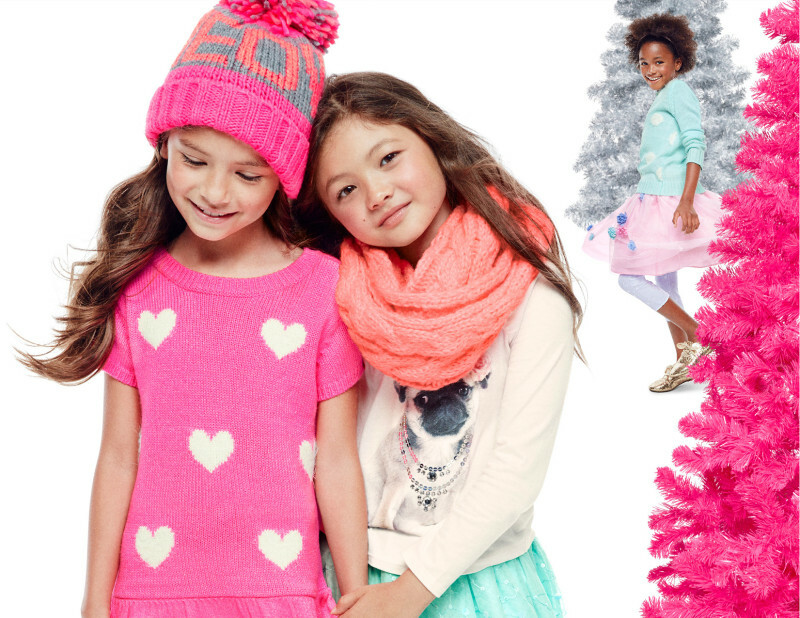 Your eyes will immediately be fixated on the holiday dressy pastels and glitter! Think Frozen. 😉 Love the icy, blue Shine Tutu skirt. Your girl will be comfortable wearing and still be dressy for your holiday dinners and parties. This pink sweater dress will captured the hearts of most of our girls, or the cute pugs sweatshirt will complement your girl perfectly for her Christmas cookie exchange. Match it with this adorable snowflake Rhinestone skirt and a casual-chic knitted scarf. Let’s not forget the boys in our life. You’ll see cozy, fleece pullovers and sweatshirts, perfect for the chilly temps that we are experiencing. 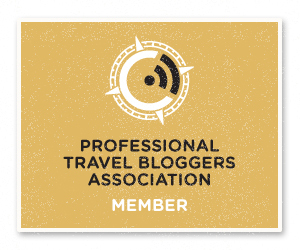 They are also great for layering this winter. The Children’s Place is not only for the young kids. They have some stylish plaid flannel tops and functional jackets. 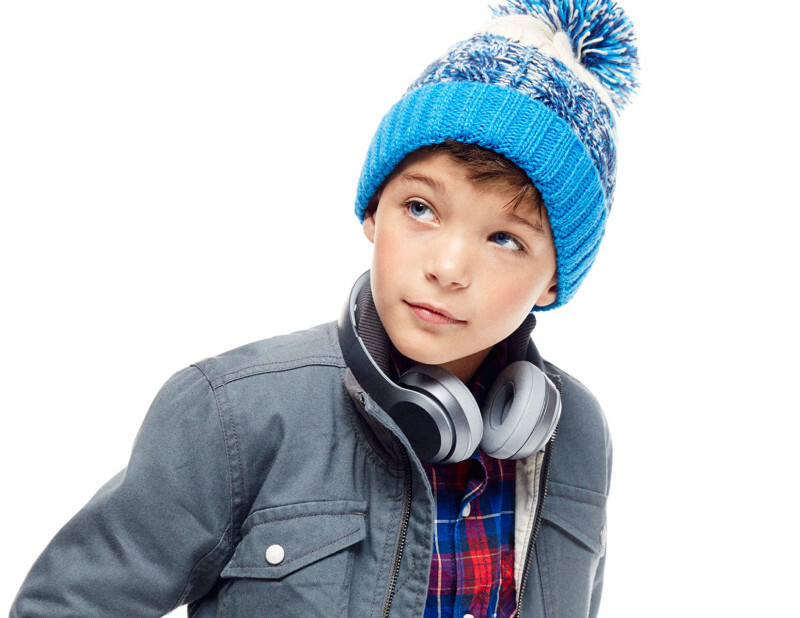 Top the outfit with a warm beanie with a fun pom-pom on top to complete his outfit! You can always count on The Children’s Place to have everything to complete your outfits whether it is matching, coordinating or just fun to have. We had the best time shopping at The Children’s Place, as the posh kids have a love for clothes, just like their mom. Luckily for them, The Children’s Place makes it easy to find fashionable items for kids of all ages and sizes. 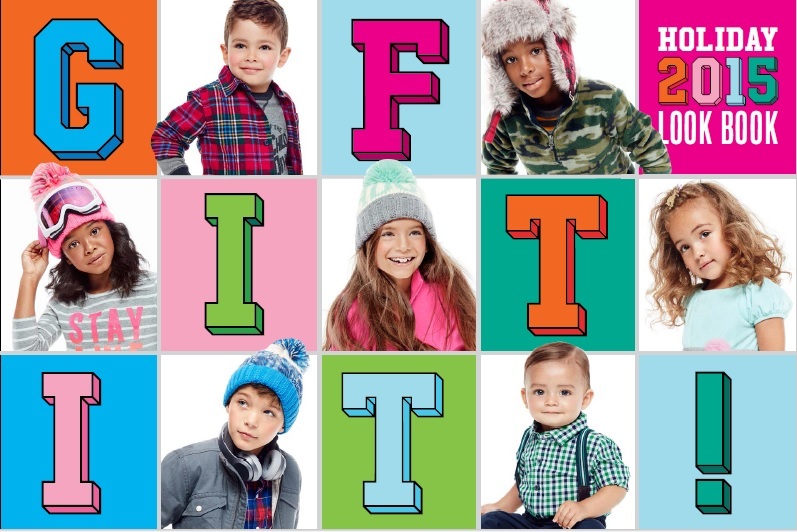 To learn more about the adorable fashions at The Children’s Place this holiday season, be sure to follow them on Facebook, Twitter & Instagram. Disclaimer: We were given a gift card in return for this experience. All thoughts and opinions are our own as always!